Nursery is available during all regularly scheduled services for infants 6 weeks old to 2 years old. 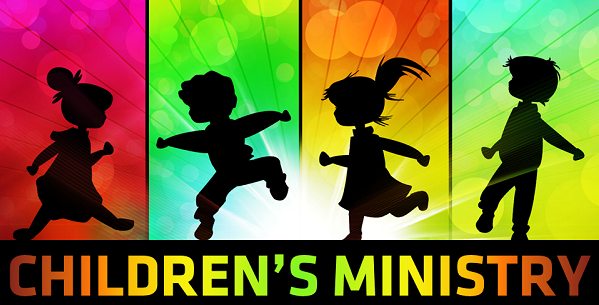 Children will learn about how they can be more like Jesus through Bible stories, games and activity sheets. A time for children ages 3 years old-5th grade to come together to learn as much as they can of God's Word through games, crafts, skits and songs. The fun begins Sunday morning during the 11am worship service. If you would like more information or have questions about our Children's Ministries please contact us at 434-975-0260, 434-960-4359 or gbc4him@juno.com.